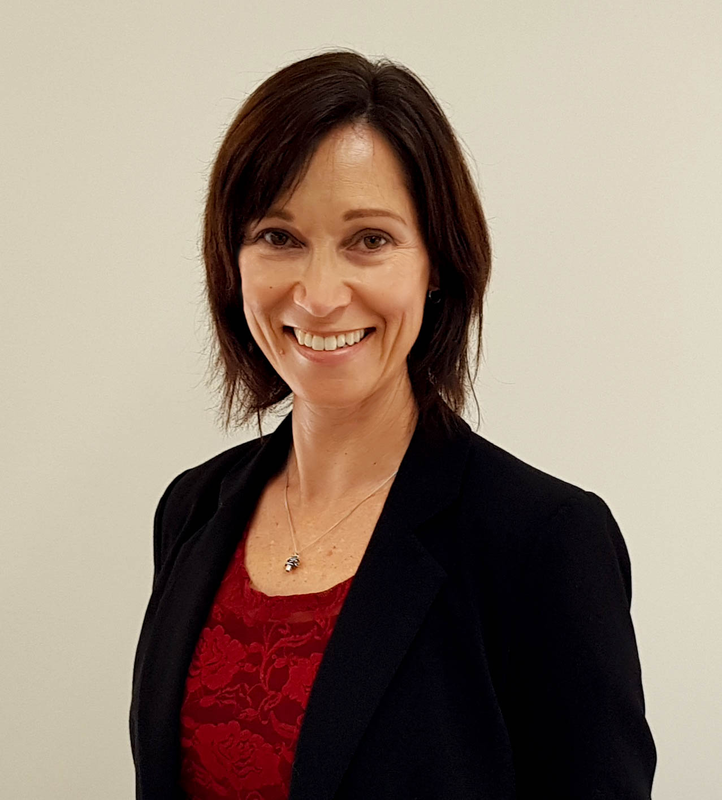 Dr Angela Cadogan is a registered Physiotherapy Specialist (Musculoskeletal) and is the owner and principal therapist at Advance Physiotherapy in Christchurch, New Zealand. Angela specialises in the diagnosis and management of shoulder conditions and has several publications relating to the diagnosis of shoulder pain in primary health care. Angela also runs course for physiotherapists through Southern Musculoskeletal Seminars, and teaches on other Sports Physiotherapy and Musculoskeletal Physiotherapy courses. Angela works from Advance Physiotherapy in Christchurch, specialising in shoulder conditions in all age groups including arthritis and other degenerative conditions, sports-related shoulder pain and post-operative rehabilitation. She also works in a consulting capacity, offering second opinions for other physiotherapists. Physiotherapists who refer patients for second opinions are invited to attend these sessions. Angela has worked in private practice for 28 years in Auckland and in Christchurch. Angela has worked with a number of sports teams including the NZ White Ferns (women’s cricket team), NZ ‘A’ men’s cricket teams, assisted with the NZ BLACKCAPS and worked for one season in the Indian Cricket League. After leaving NZ Cricket, she completed her PhD in the Diagnosis of Shoulder Pain in Primary Care, and this has become her main area of clinical practice. She now works part-time in her own private practice, runs the Non-Surgical Shoulder Service through Burwood Hospital Orthopaedic Outpatients Department and collaborates on clinical and research projects with a local orthopaedic surgeon. In 2015 she co-founded Southern Musculoskeletal Seminars with Dr Mark Laslett and together they provide structured online education in shoulder and low back pain for NZ physiotherapists and medical practitioners. Angela received a Health Research Council – Clinical Research Training Fellowship in 2009 enabling her to complete her PhD through AUT University which resulted in several publications in the areas of shoulder pain. She was subsequently awarded a Post-Doctoral Fellowship that also resulted in more research publications. Angela now collaborates with an orthop﻿﻿aedic surgeon on research papers relating to shoulder pain in primary health care, and operative management of shoulder disorders. Angela is also a reviewer for several international peer-reviewed physiotherapy journals including JOSPT, Physical Therapy, Manual Therapy and the Journal of Manual and Manipulative Therapeutics, and is﻿﻿ a regular presenter at physiotherapy conferences in New Zealand. She also teaches on courses for both Sports Physiotherapy New Zealand, and the New Zealand Manipulative Physiotherapists Assoc﻿﻿iation.